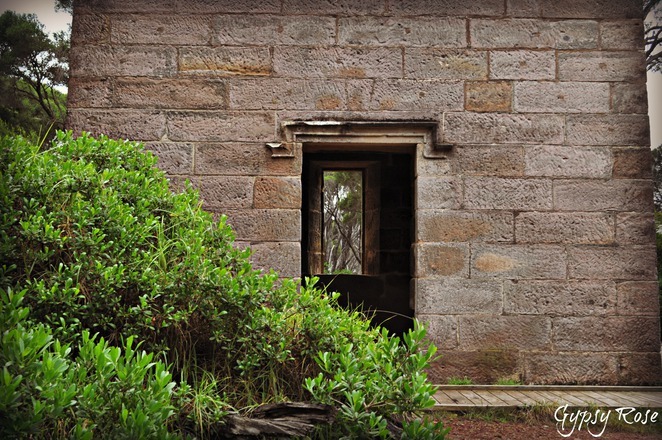 In the spectacular and picturesque Ben Boyd National Park on the Sapphire Coast of New South Wales near Eden, approximately six hours drive from Sydney, a historical tower with a magnificent heritage walk calls home... Boyds Tower. 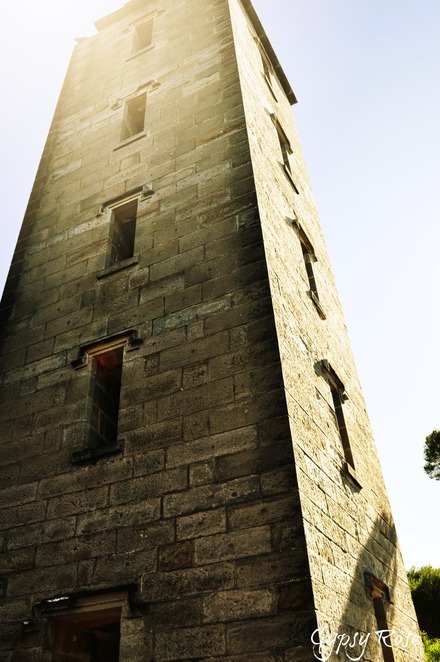 This impressive twenty three metre sandstone tower was built in 1847 and it is a must see, especially for history buffs. It sits towering over some of the most breathtaking and awe-inspiring coastal views of New South Wales, with an easy heritage walk around the Tower. 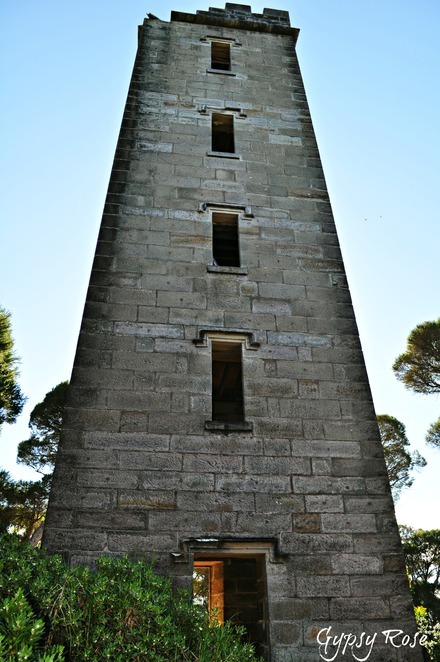 The Boyd Tower Walk is a heritage walk which takes you on two side trips to two lookouts with different magnificent views that surround the centre piece- Boyds Tower. This walk has a 350 metre wheelchair-accessible bitumen track, the wheelchair-accessible boardwalk also continues behind the Tower to the lookout and beautiful views. 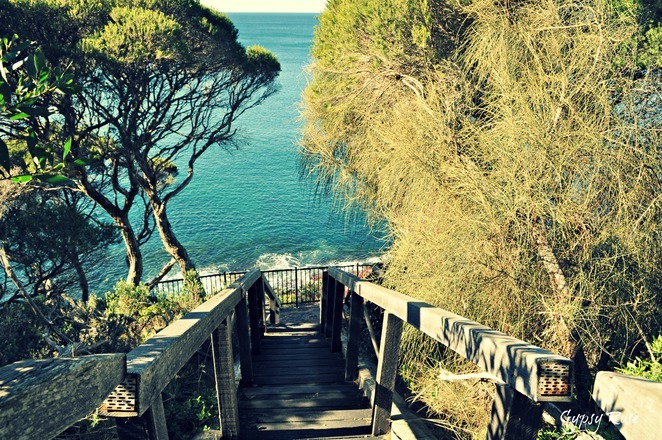 The walk is easy and is very well maintained, as well as the boardwalk. As you walk towards Boyds Tower from the carpark, the stunning structure can be seen with glimpses between the lush bushland and the eye-catching views surrounding the walk. If you are visiting during June-November, you might just spot out whales during the migration! 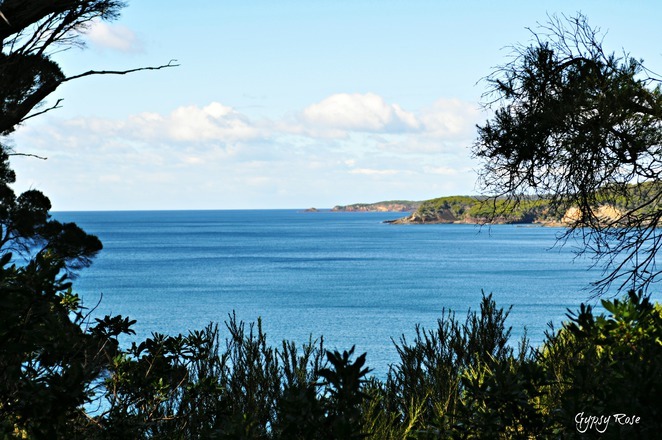 Dolphins can be spotted here all year round, so do keep an eye out too. 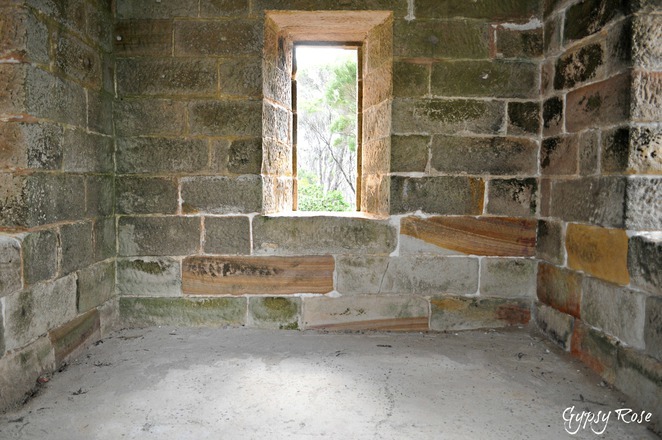 You can take a sneak peek inside the bottom of the tower which is open for the public, and it makes this piece of history that much more interesting to explore. Do not forget to take a look at the missing section of the Tower that was displaced by lightening. Inside the Tower it becomes apparent why, in 1910, the famous Poet / Writer Henry Lawson wrote a poem about Boyds Tower. The coldness of the sandstone walls mixed with the windows peering over the breathtaking coast and bushland, you can see why Lawson relates the Tower to love. The poem can be found here. 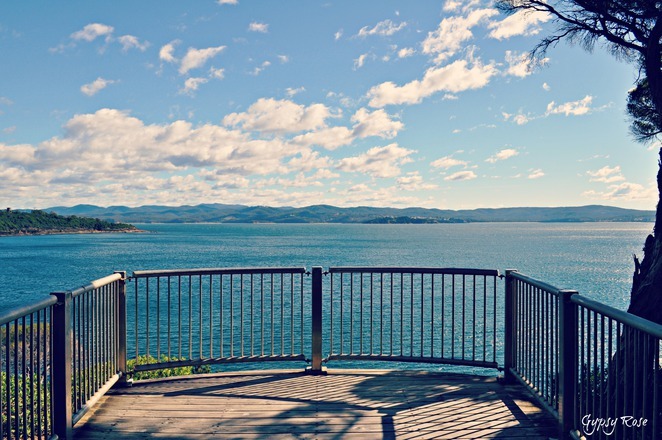 This is certainly a walk and historical site to visit with views of the Pacific Ocean and Twofold Bay, a historical tall structure standing erect filled with history and lush bushland. You can truly get lost in it all and easily spend a day admiring Boyds Tower and the beauties surrounding this historical Tower! 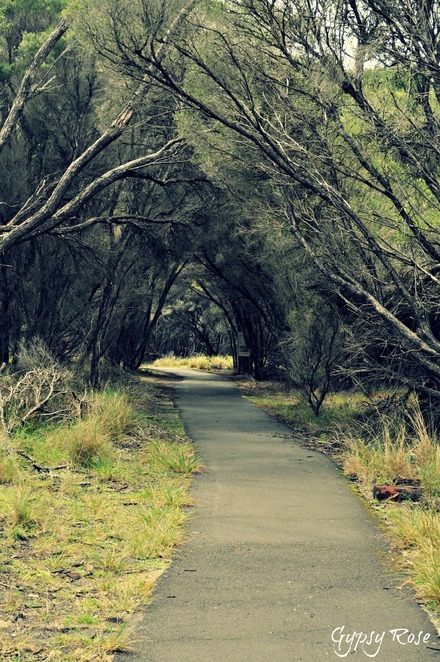 To get here travel south from Eden on the Princes Hwy for approximately 18km then turn off at Edrom Rd, once on Edrom Rd follow for around 15km and look for the sign post "Boyds Tower" from here turn off right and follow the 1.5km road to the end till you reach the carpark.